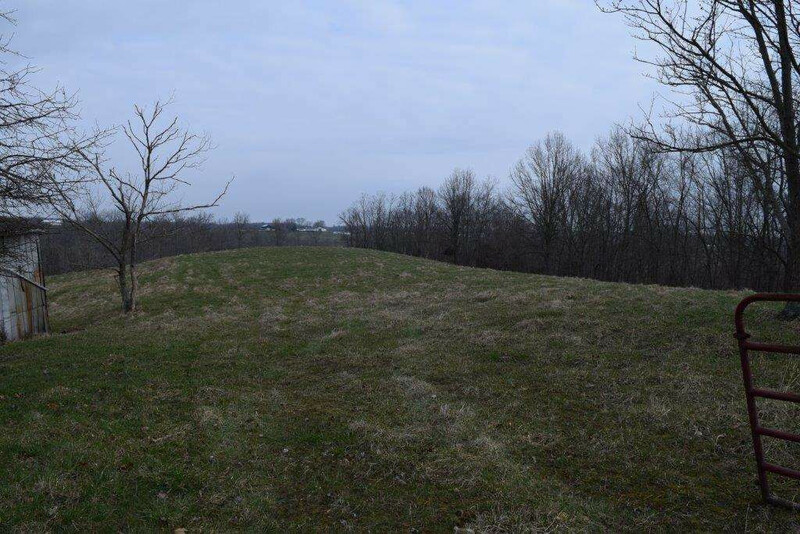 Located minutes from Crittenden exit, these 30 acres are perfect for camping, 4-wheeling, livestock or a beautiful setting for your new home. Amazing country views. Situated at the end of Campbell Lane. Small pond on property. Verify Schools.